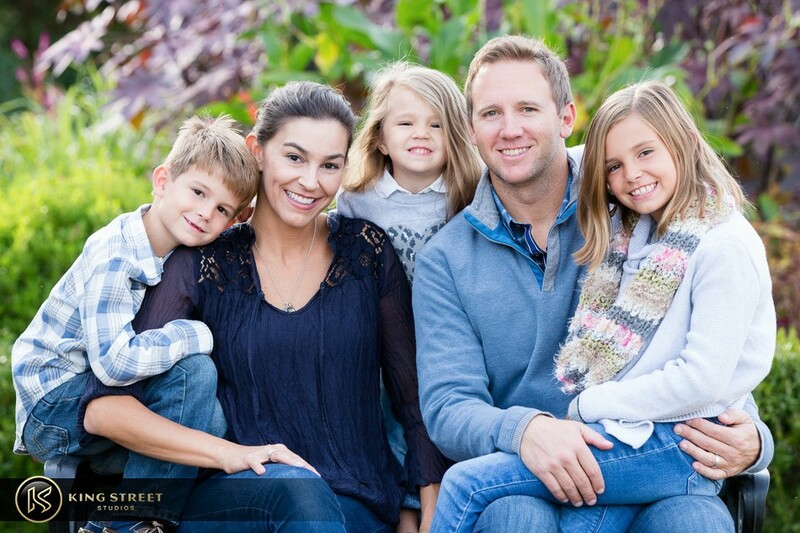 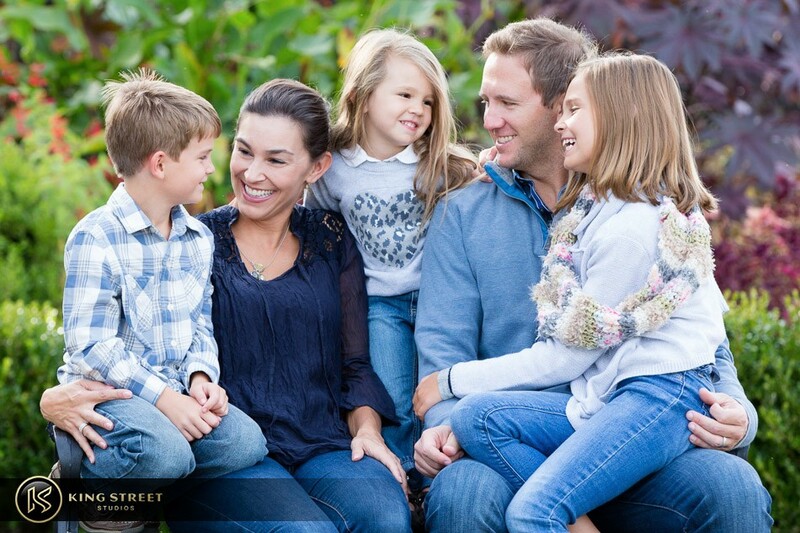 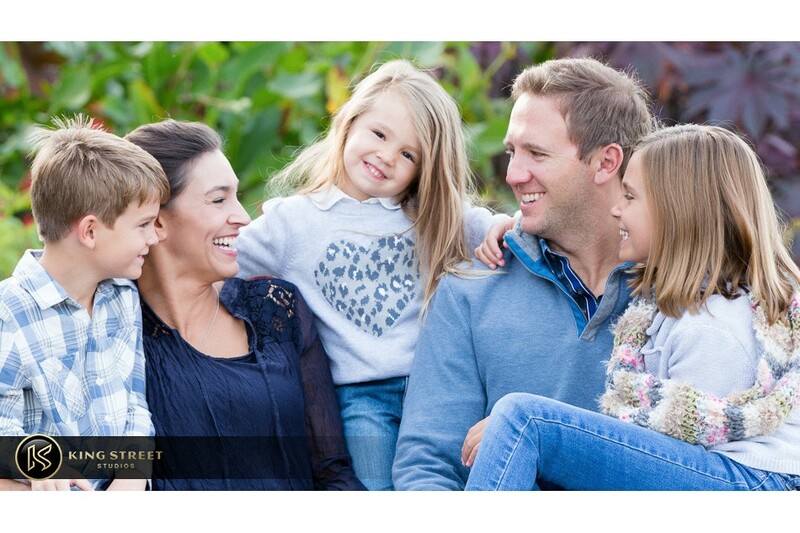 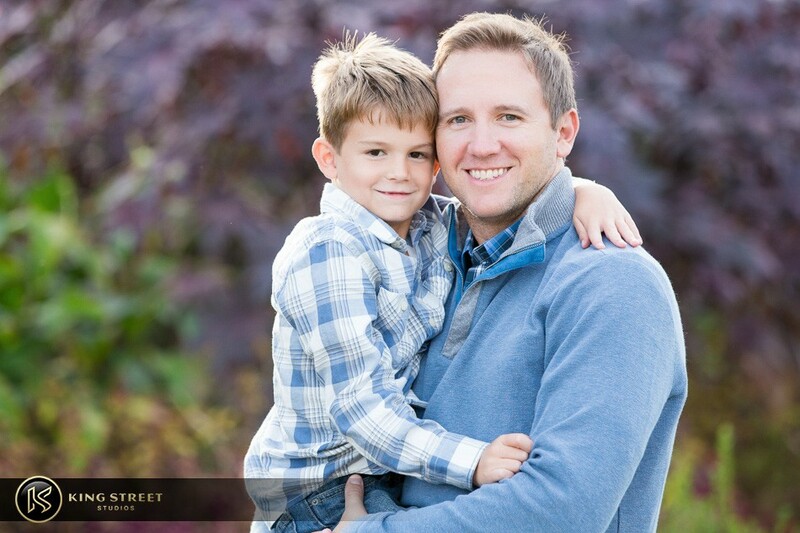 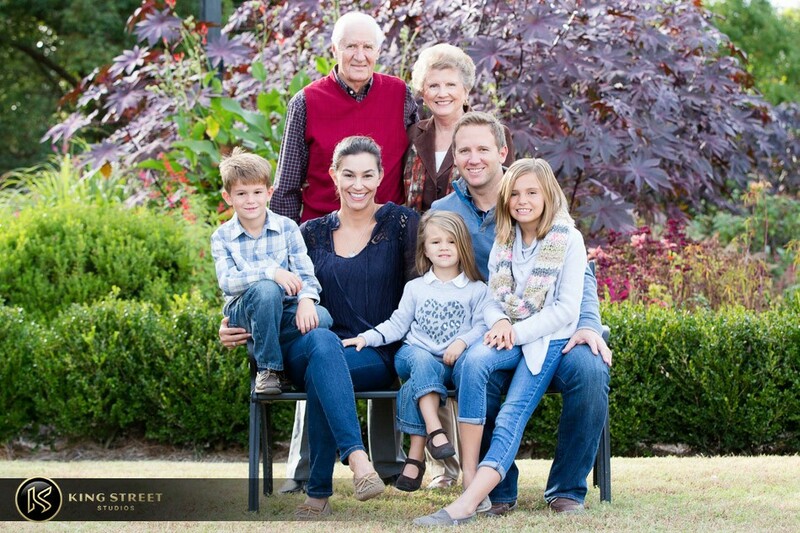 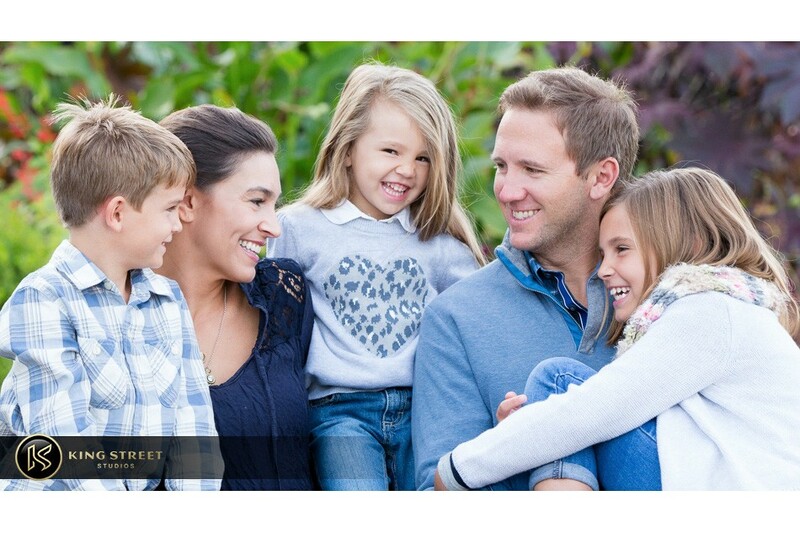 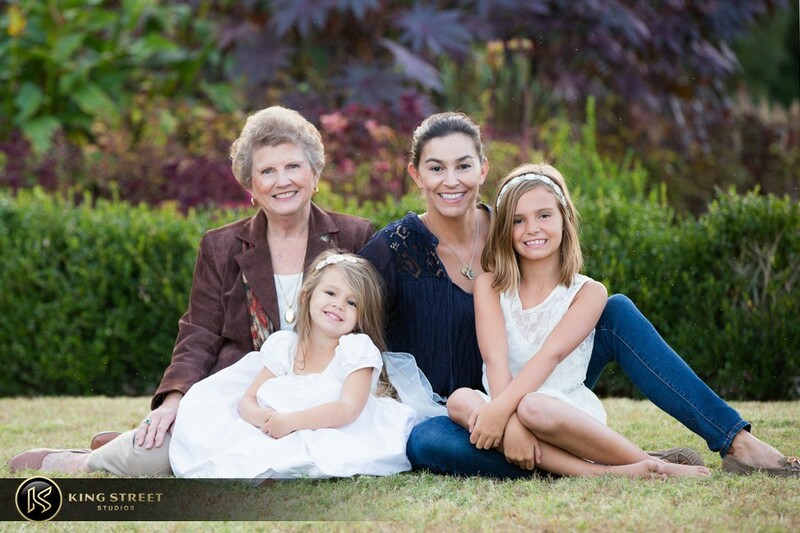 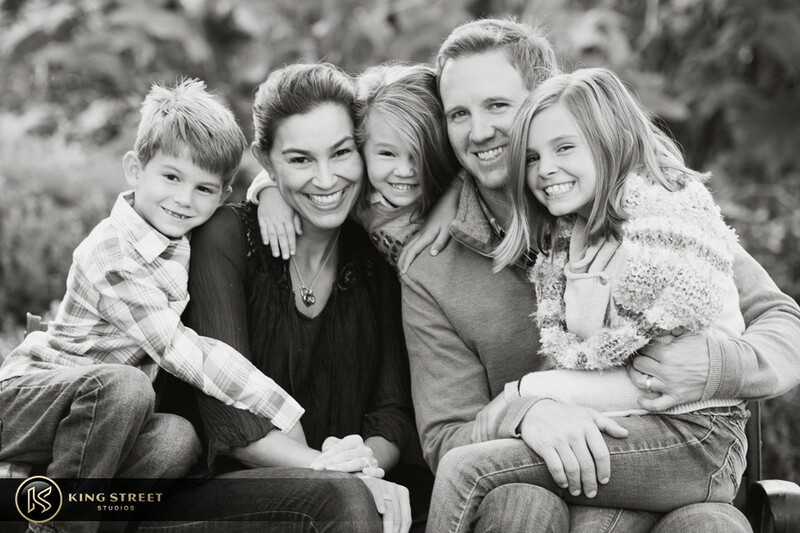 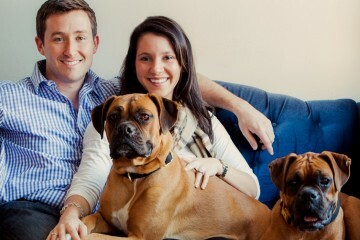 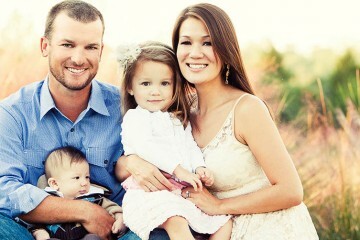 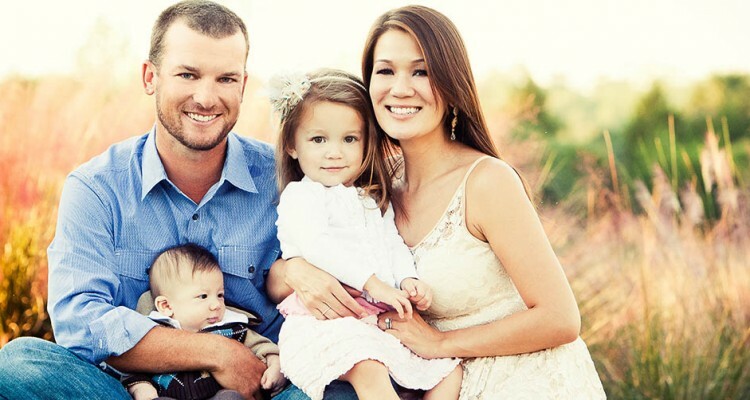 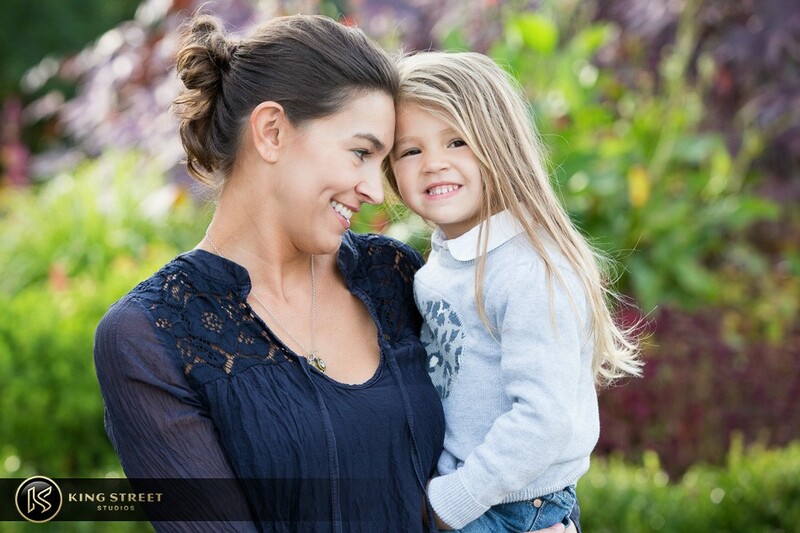 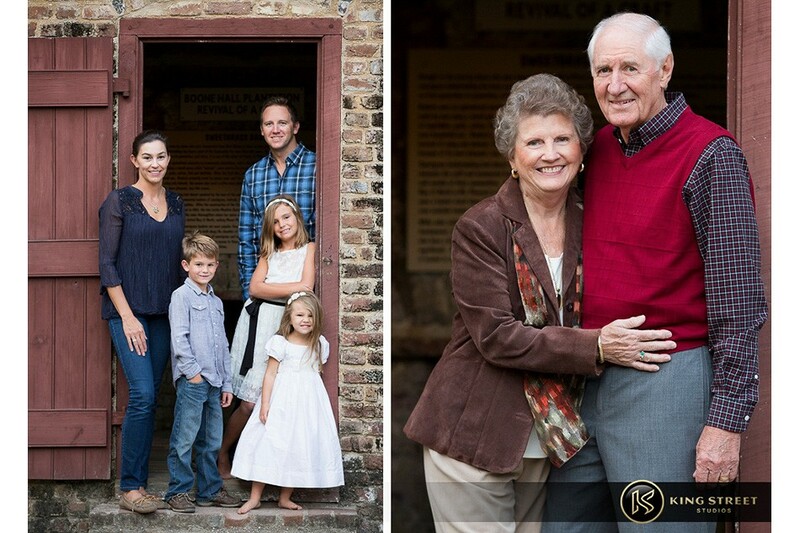 We first met and created family pictures with the Elliott’s about four years ago- amazing how time fly’s! 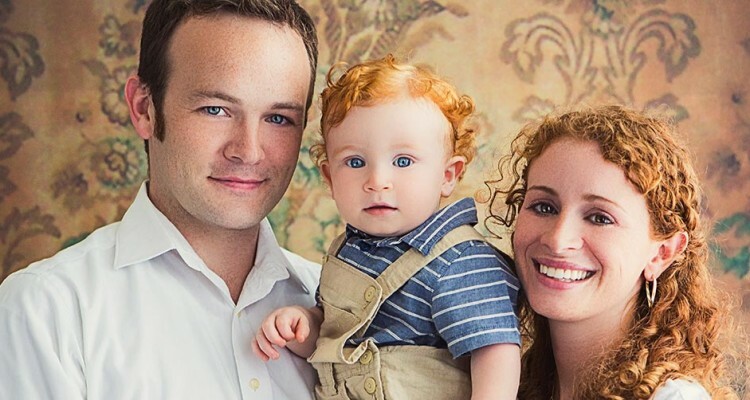 We were thrilled when Adria contacted us again out of nowhere and said “too much time has gone by, we’re way overdue for family pictures with our newest member of the family”. 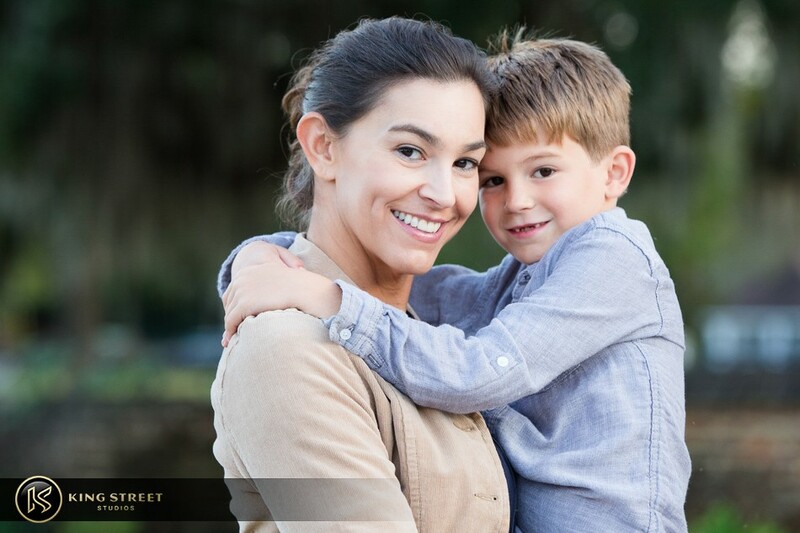 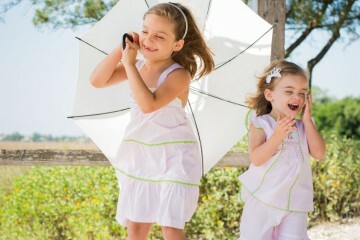 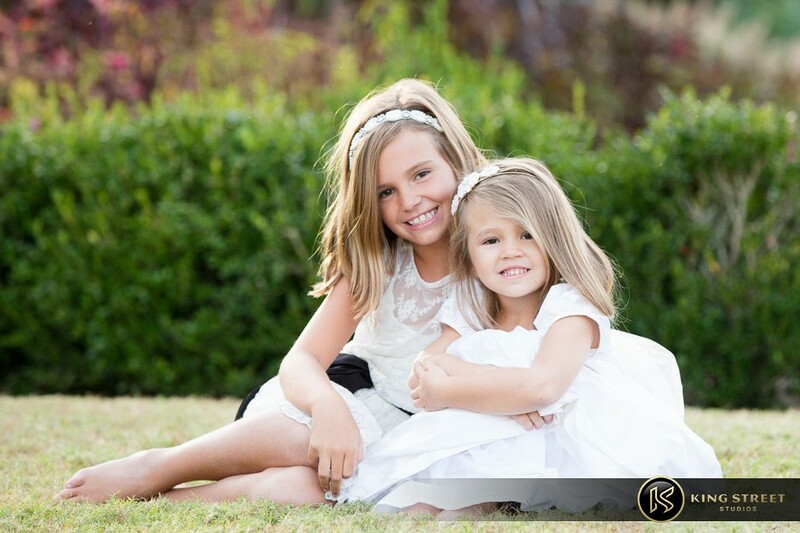 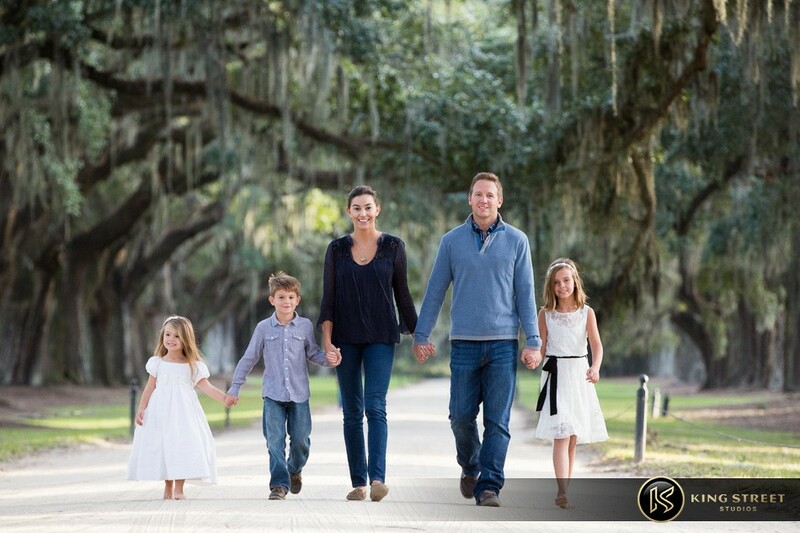 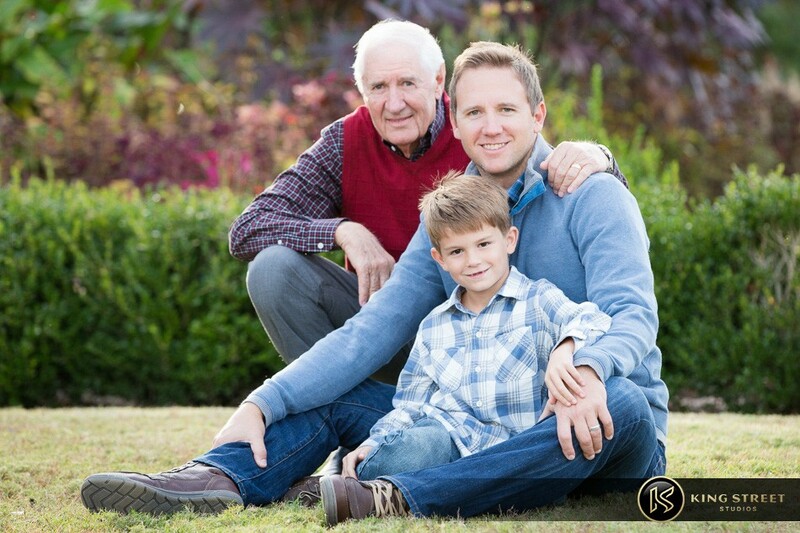 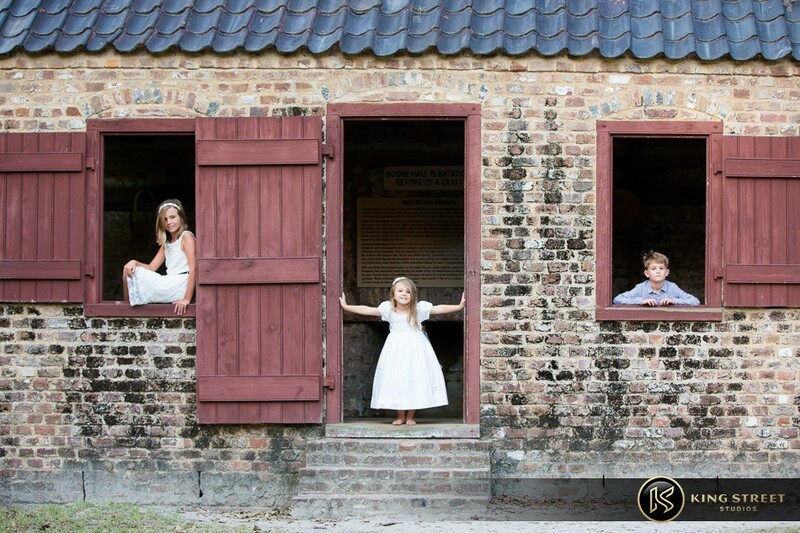 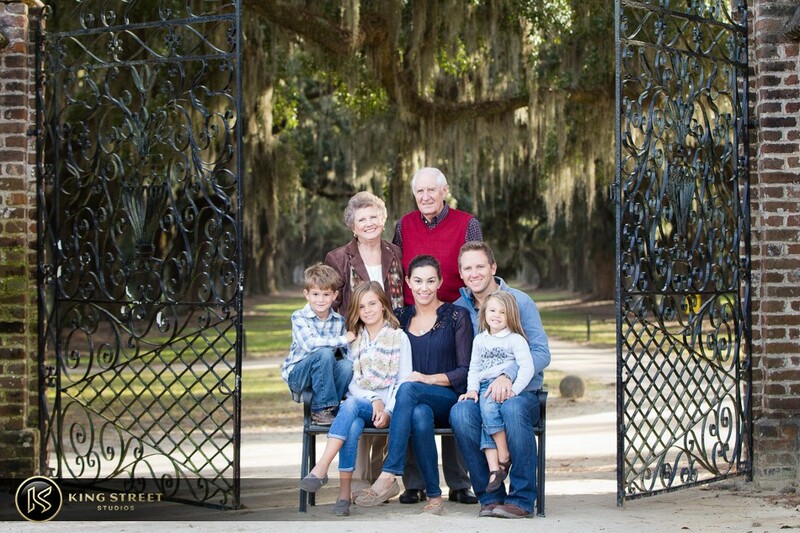 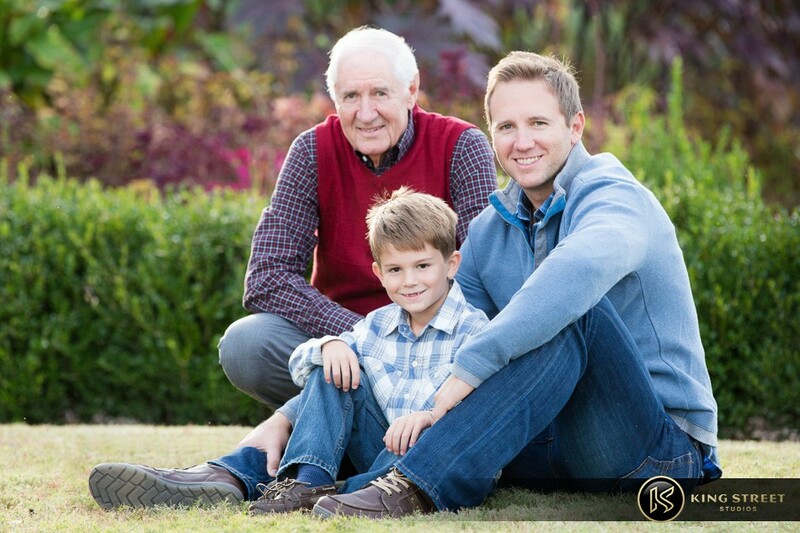 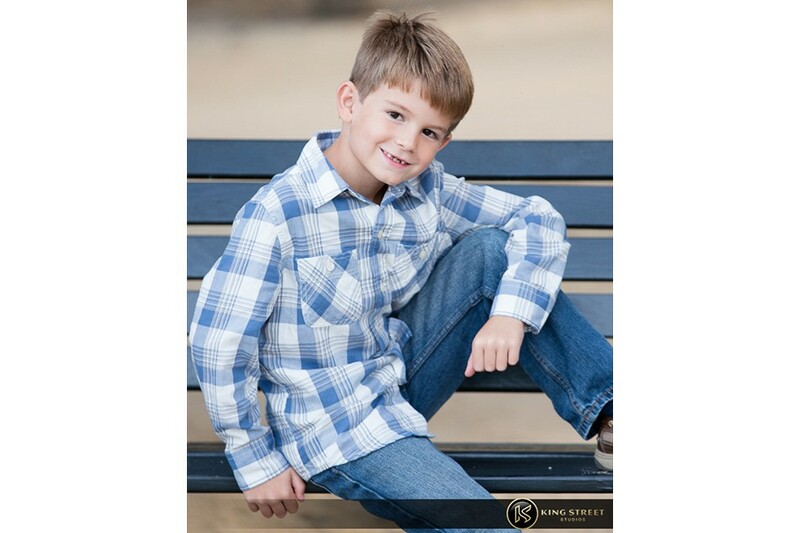 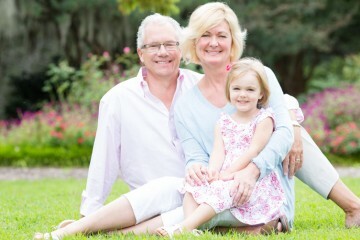 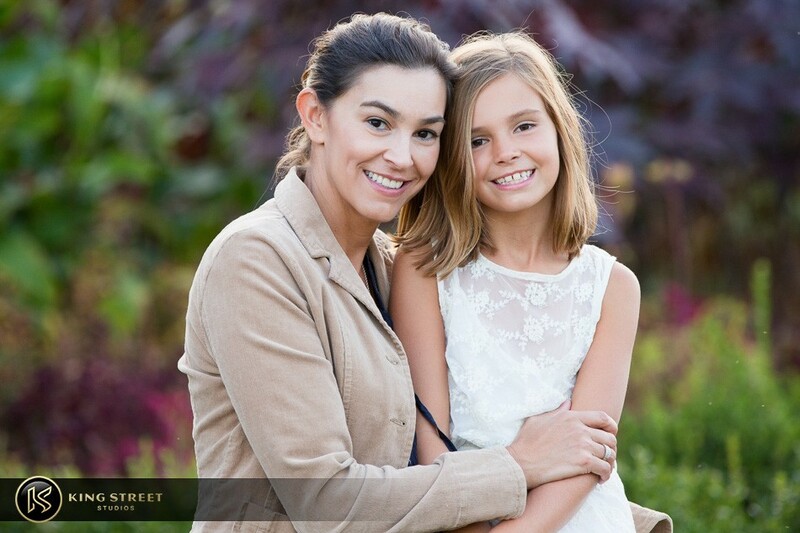 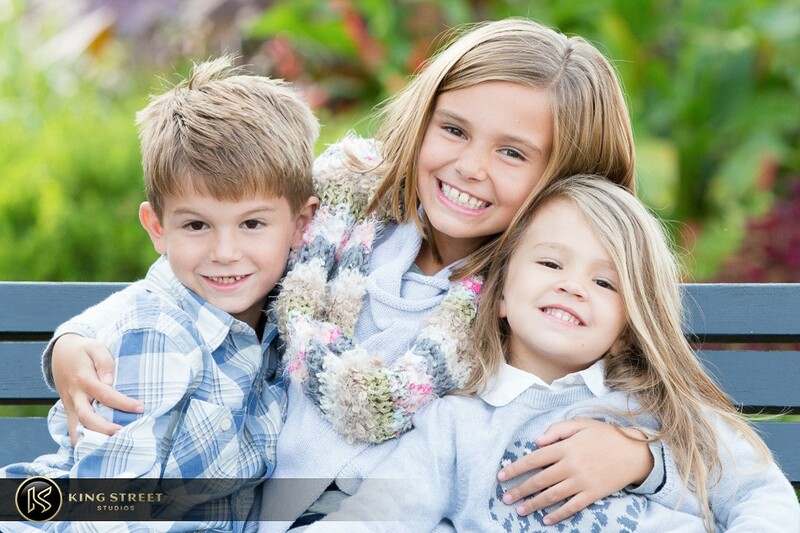 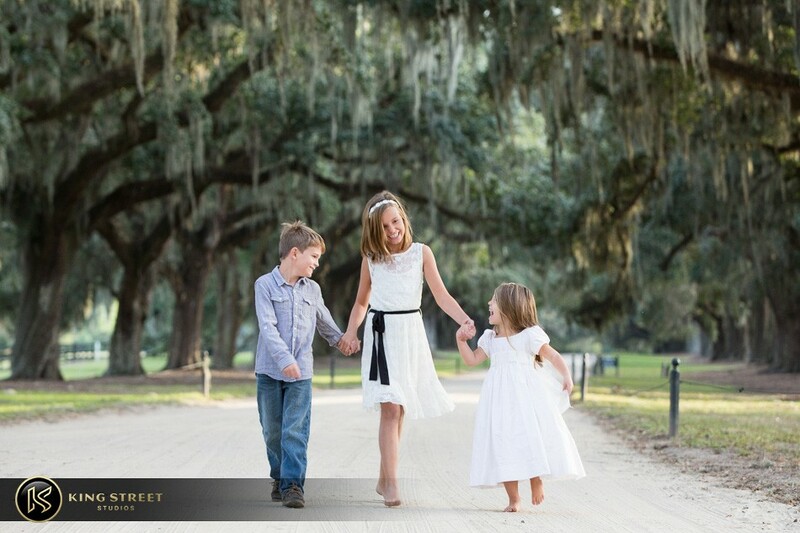 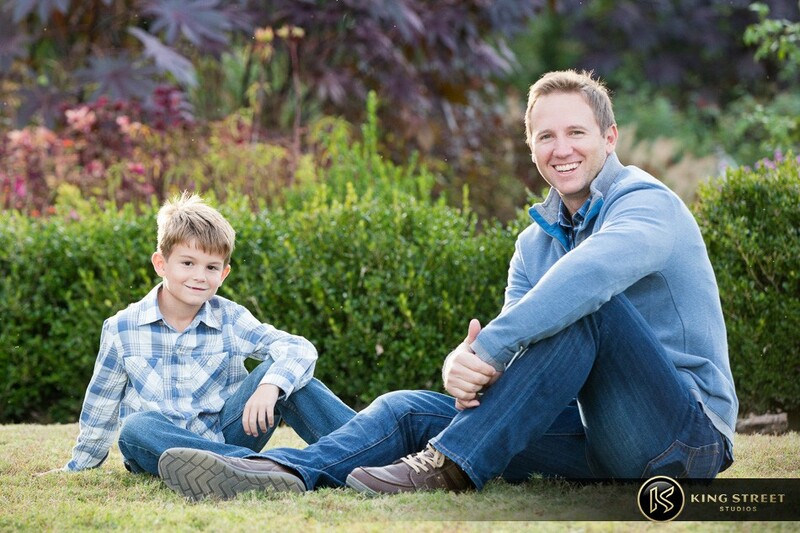 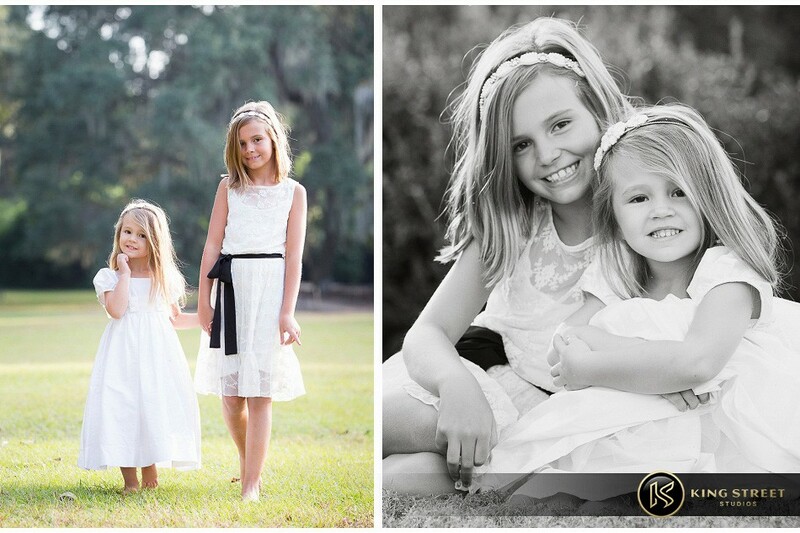 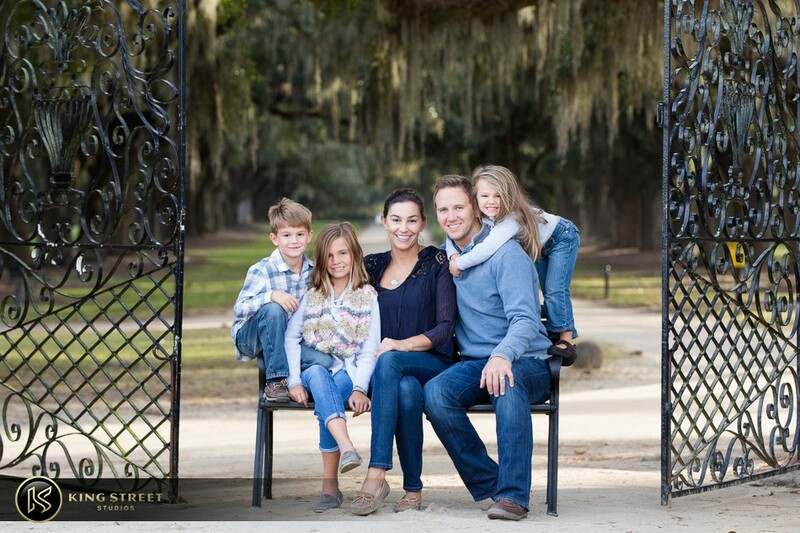 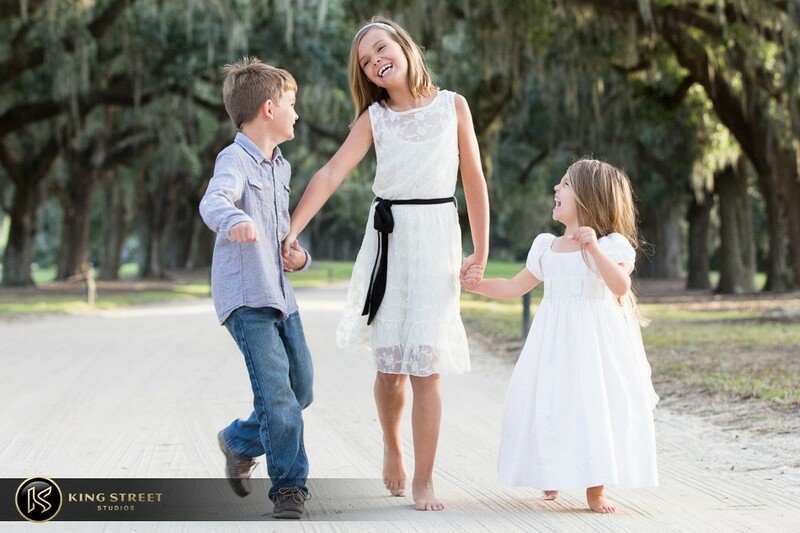 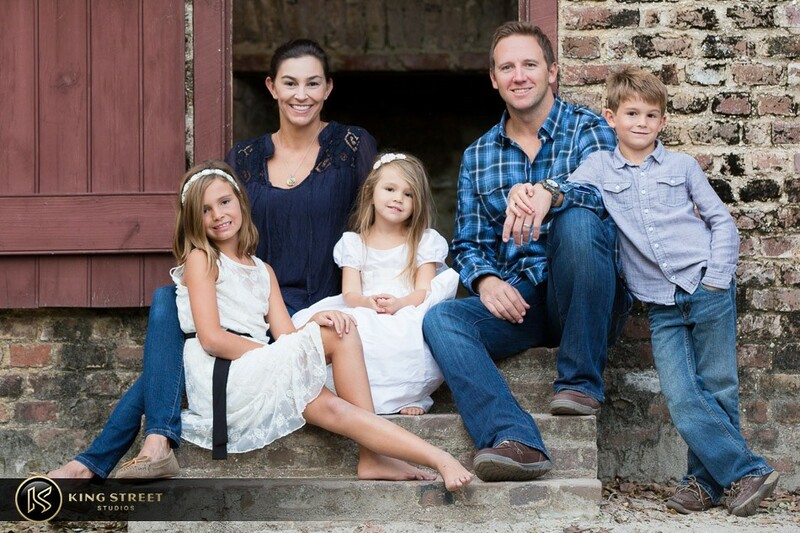 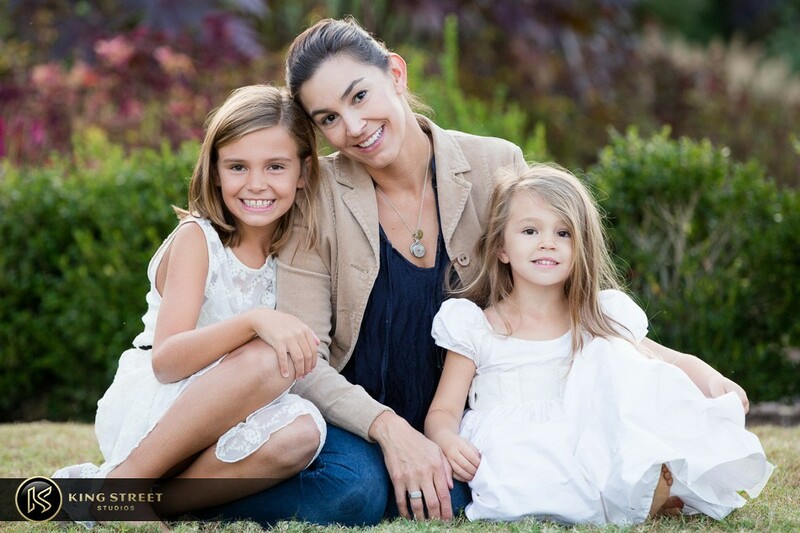 We decided Boone Hall Plantation would be the ideal location for this years family portraits. 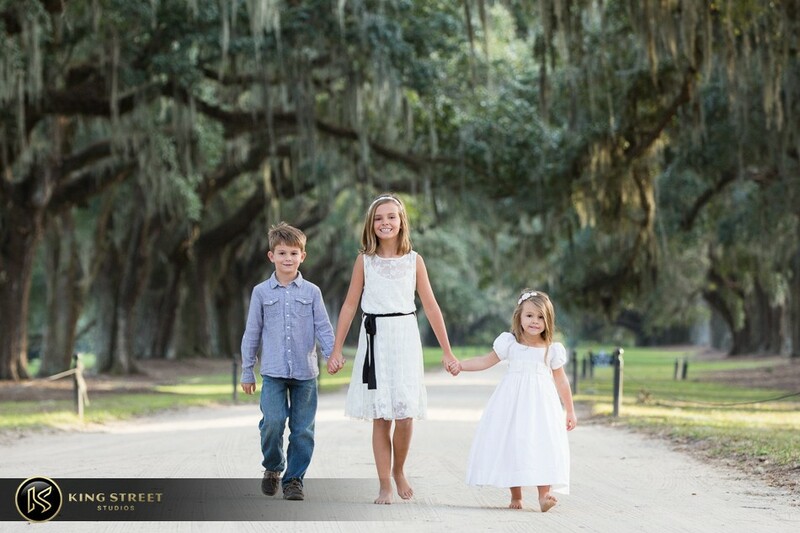 Not much color grows naturally in the south, but Boone Hall does a wonderful job maintaining their huge garden and grounds, providing a great variety of backdrops for family portraits in SC. 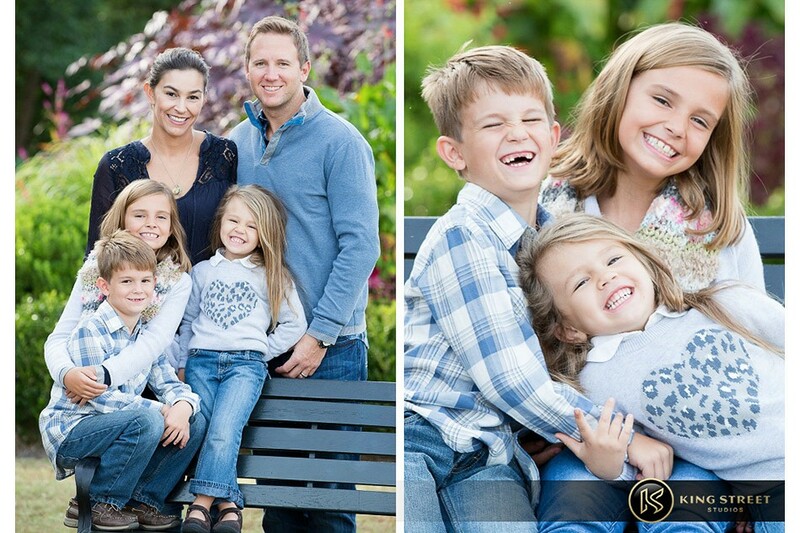 I always provide a large variety of poses and options for my family portraits. 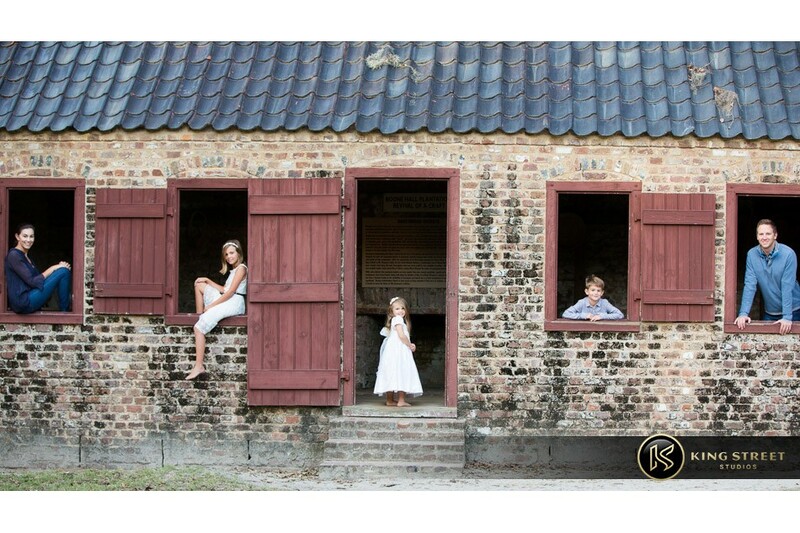 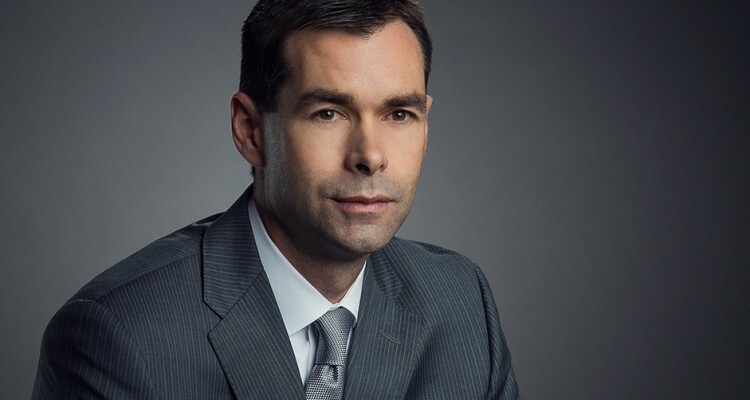 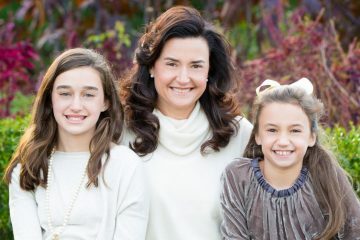 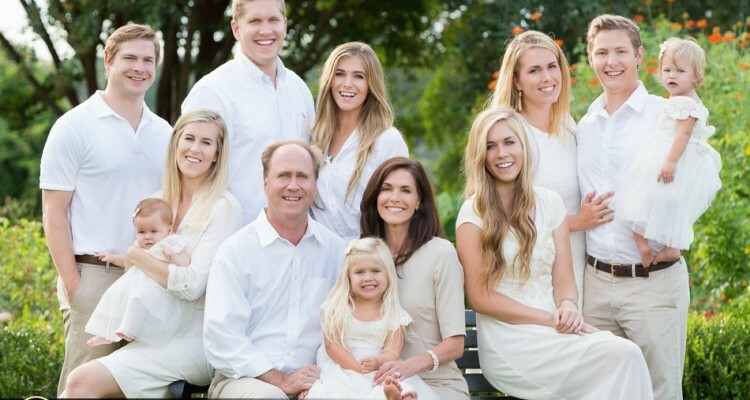 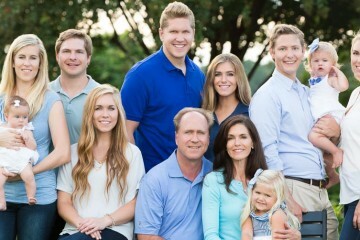 I also never set a time limit on my family portrait sessions. 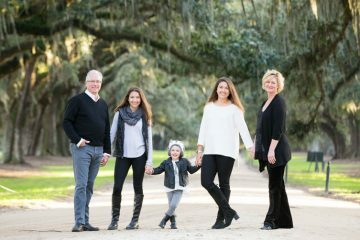 It can be very difficult to predict how long it will take to create and craft the pictures you’ll appreciate for years to come. 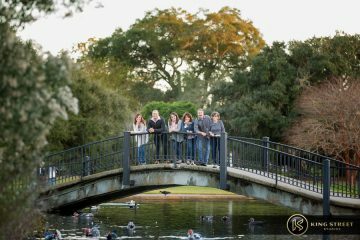 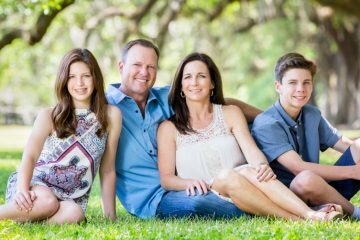 So I carefully work with my subjects, exercising all the necessary patience, idea’s, and locations until we get all those fantastic, timeless family pictures you’ll cherish for years to come. 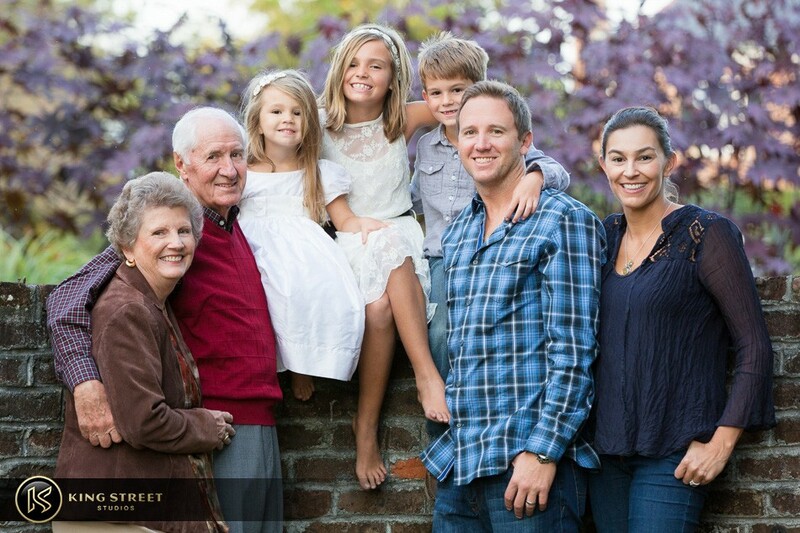 Follow this link to see more Family Pictures. 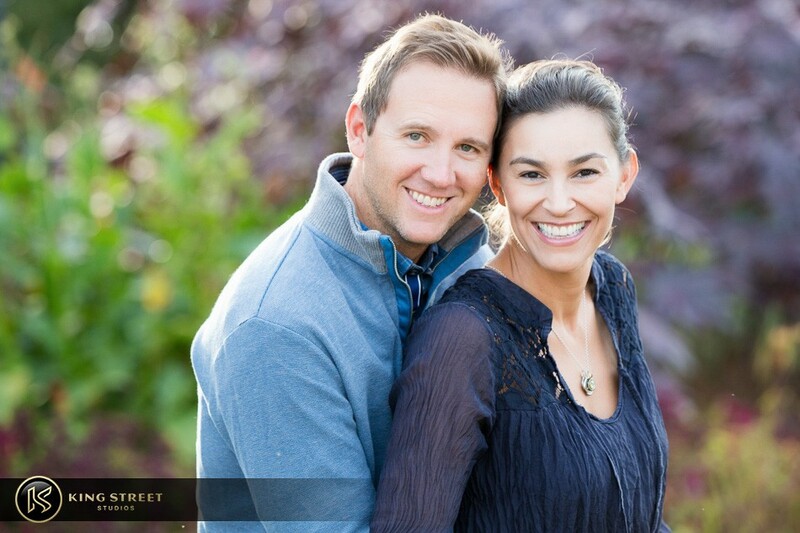 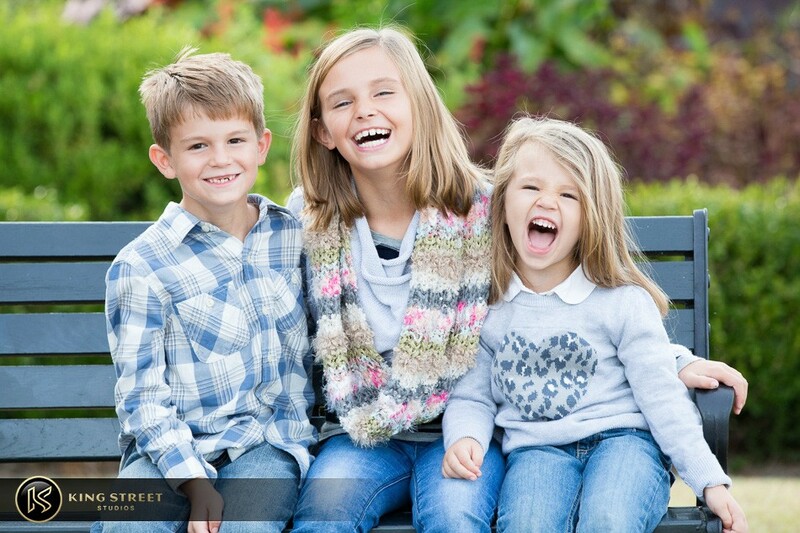 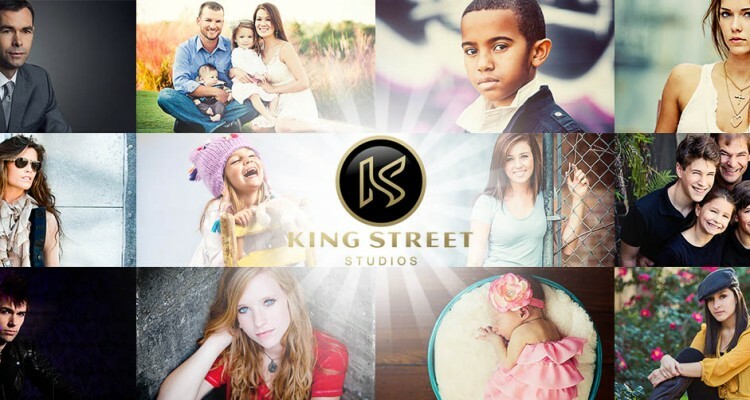 Visit our Portrait Pricing to get pricing information, learn about whats included, and our process.